The bug allows users to listen in on, or even watch, the person they are calling before that party has answered the call. It doesn’t even require any technical knowledge or esoteric hacking. As 9to5Mac showed, following a few simple steps to add the ringing call to a group chat is sufficient. Apple has taken the group-calling service offline until a software update can be provided. 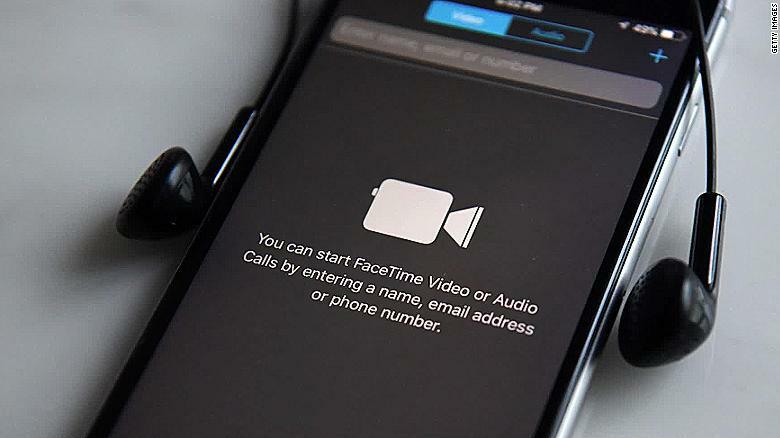 In the meantime, if you have an iPhone, it’s probably a good idea to turn off FaceTime until a fix arrives. I can’t believe I’m saying that, but here we are. It’s not just significant because a giant, wealthy tech company introduced a bad and seemingly careless bug in the core software of the most important kind of computer on Earth. It’s also notable because the exposure, which is real, substantiates and mainstreams long-running paranoid fears about the inherent untrustworthiness of computer hardware. You know those paranoiacs who told you to cover your laptop camera with tape so hackers couldn’t spy on you? They were right, in a way: Your computer might be out to get you, even if it doesn’t mean to be.